Santiago de Compostela is not just the final point of the Camino de Santiago, it is a fantastic place to explore, wandering around its alleys and stone-paved streets. As some Galicians say, Santiago is not a city, it is a ‘big village’. The city population is just around the 100,000 mark but with nearly 50,000 students settling there for the academic year and thousands of pilgrims walking into town every year. 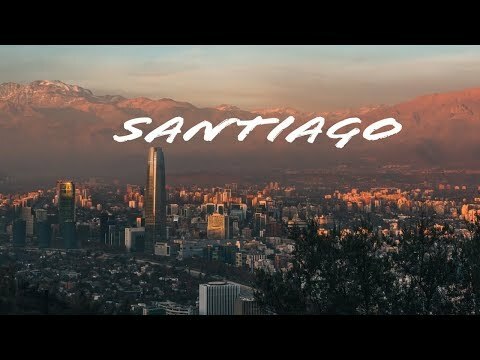 I think Santiago is a great city but I’m obviously biased. I lived in Santiago (or ‘Compostela’) for four years while studying at the city’s University (one of the oldest in the world by the way. If you have walked all the way to Santiago de Compostela, your first stop is likely to be the Praza do Obradoiro with its imposing Cathedral, where the remains of Saint James are (allegedly) buried. 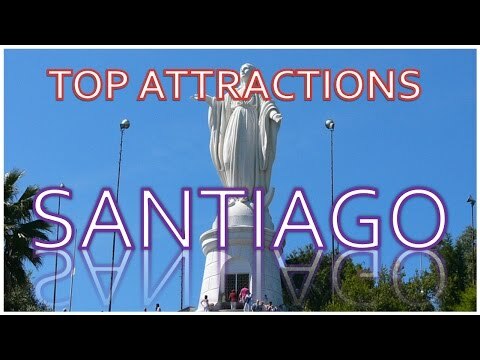 The cathedral is Santiago’s most famous building with a Romanesque structure and later Gothic and Baroque elements. At the Cathedral, check out the Pórtico da Gloria (the original Romanesque porch entrance by Mestre Mateo), the Botafumeiro (its giant thurible) and, if you are not scared of heights, ask to walk up to the Cathedral’s rooftop to enjoy fantastic panoramic views of Santiago. Santiago is divided in two main districts: the Old Town (Zona Vella) and the New Town (Zona Nova). The Old Town with is winding granite streets, arches, squares and monuments has been an UNESCO World Heritage Site since 1985. Here you will find not only Romanesque and baroque churches, museums and some of the oldest University buildings but also many cosy cafes, traditional and contemporary restaurants, interesting shops and some of the best nightlife too! Take a breather at the Alameda, Santiago’s most emblematic green space. Go for a stroll along the Paseo da Ferradura, get a nice tree-framed view of the Cathedral, sit by the statue of writer Valle Inclán or take a picture with the statue of ‘As Marías’, the two Fandiño sisters dressed in their colourful outfits. The sisters used to go for a walk in the Alameda every day at 2 o’clock on the dot. The Alameda park is also central point to many celebrations in Santiago’s busy festival calendar. Rúa do Franco goes all the way to the Obradoiro Square and takes its name after the French pilgrims that used to follow this street to get to the Cathedral. With adjacent Raíña, this is the most famous street to go out for a few drinks with friends. Many bars and restaurants along the Franco display their octopus, shellfish and other Galician delicacies on their windows (vegetarians beware!) and most offer a free bite with each drink: croquettes, tortilla or even tiger filet (not really tiger meat, by the way). 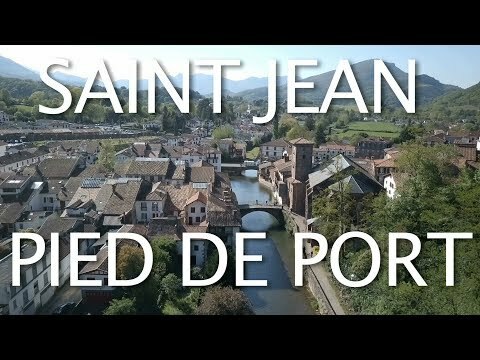 After walking to Santiago as a pilgrim, you should probably visit this museum, dedicated to the pilgrimage. ‘Bonaval’ for short, is another popular park in Santiago de Compostela. Bonaval sits on the grounds of a Dominican convent’s old cemetery and has been re-invented into a secluded public green space by Portuguese architect Álvaro Siza. Next to Bonaval you’ll find two of Santiago’s best museums: the CGAC (Galician Contemporary Art Centre) in a modern building also by Siza and the Museum of the Galician People (Museo do Pobo Galego) in the former convent. Festas da Ascensión in May and Festas do Apóstolo in July are the main celebrations in Santiago, with outdoor concerts and many other events taking place, some of them free of charge. However, there are many more festivals in and around the different neighbourhoods in Santiago. You can’t leave Santiago (or Galicia) without trying the land’s most iconic dish: octopus. The Galicians call it octopus fair style (‘pulpo á feira’) as it used to be a dish eaten on market day; while Spaniards like to call it octopus Galician style. http://preparetoserve.com/UKRAINE Things to Know Before Traveling to Ukraine: what clothing to bring, food you cant buy very easily in Ukraine and value of practicing Russian. 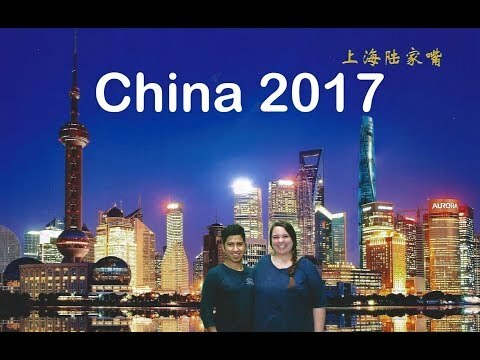 `One of the most amazing and vibrant cities I have ever been to.